#1. 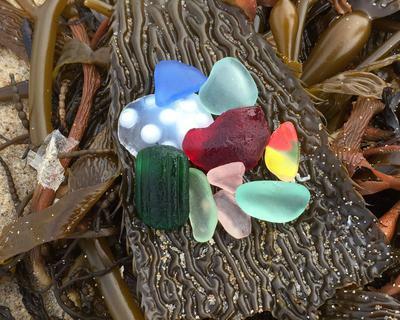 Fort Bragg Glass Beach - The most highly reported and recognized glass beach in the world - Mendocino County, Northern California. #2. 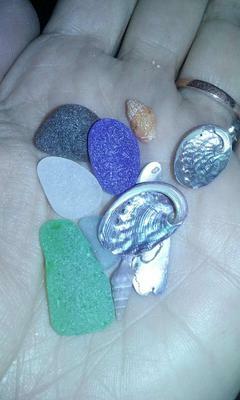 Seaside (Sand City) - Abundant sea glass, most not well-tumbled. 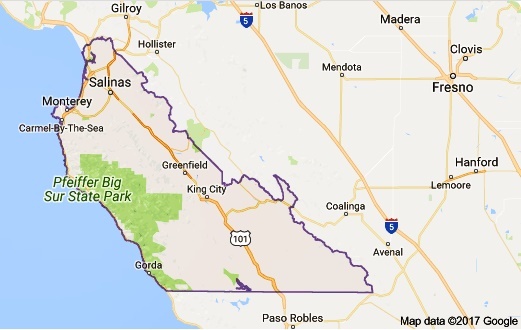 - Monterey County, Central California. NOTE: This page contains affiliate links including Amazon.com and Zazzle.com. 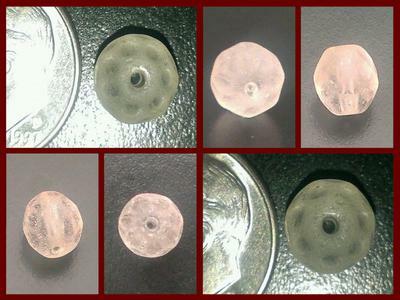 If you buy from one of these sites through my links I will earn a small commission at no extra cost to you. Thanks for your support! 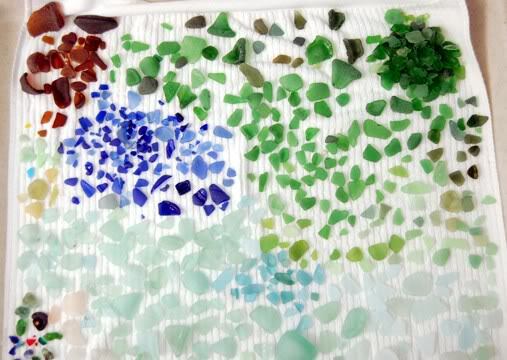 Whether you live in California or are just visiting, here you'll find the best beaches in the United State for sea glass fans. For example, follow the link to the most well-known and reported beach in the United States, Fort Bragg California. 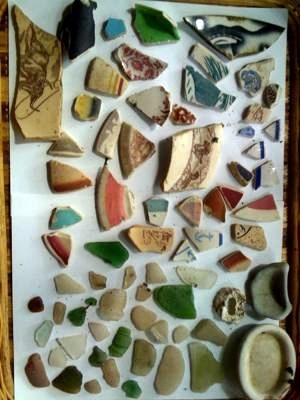 Or go to the lesser-known but remarkably productive beach at Seaside on Monterery Bay. 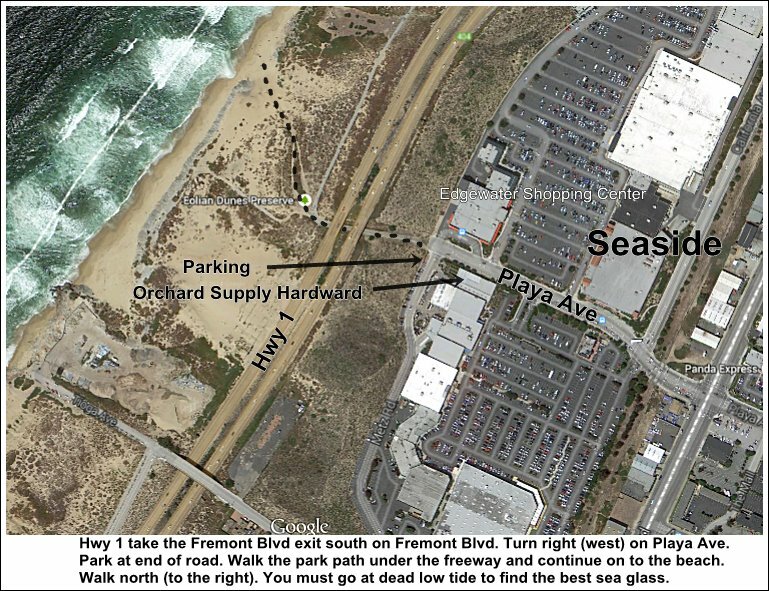 You'll find details, photos and maps to help you make plans for your beach trips. 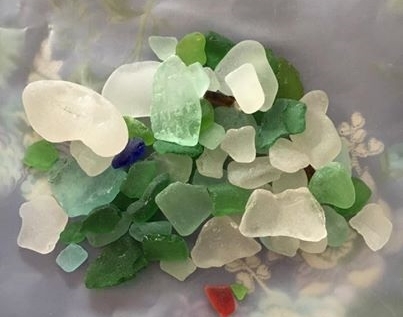 Other beaches on this California list may, of course, have less sea glass. 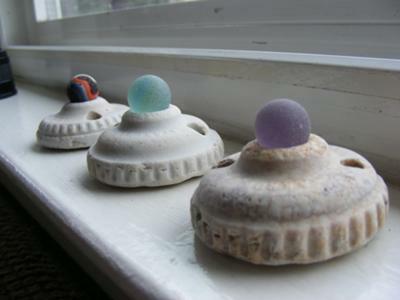 But the rewards might be greater than you would think, as some have reported. 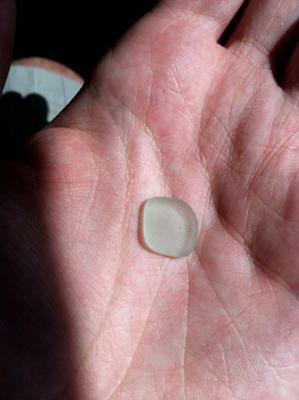 For example, finding only one piece of sea glass in a couple of hours at the beach doesn't sound very good. 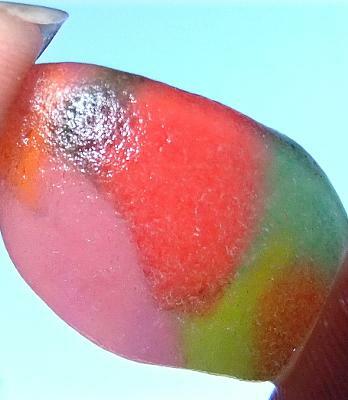 Unless that one piece is a perfect red, orange or yellow. What are the chances and where to look? 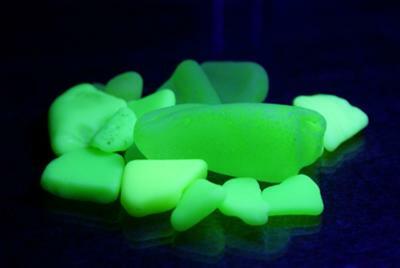 You'll enjoy and profit from the linked reports to the many California beaches listed below. 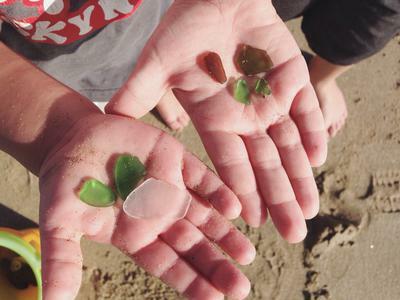 For those just starting out, this California sea glass list of Best Beaches is a good place to begin. For those with a lot of experience, this list will be quite helpful in considering beaches not so close to home. 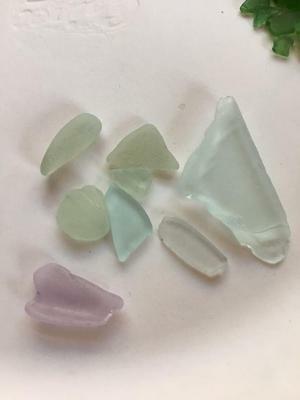 Whether you have recently moved to the California, are vacationing here on the west coast, or are a long-time resident, you will enjoy seeing the variety of sea glass and beaches that California has to offer. These best California beaches were gleaned from personal experience, friends, and your contributions. 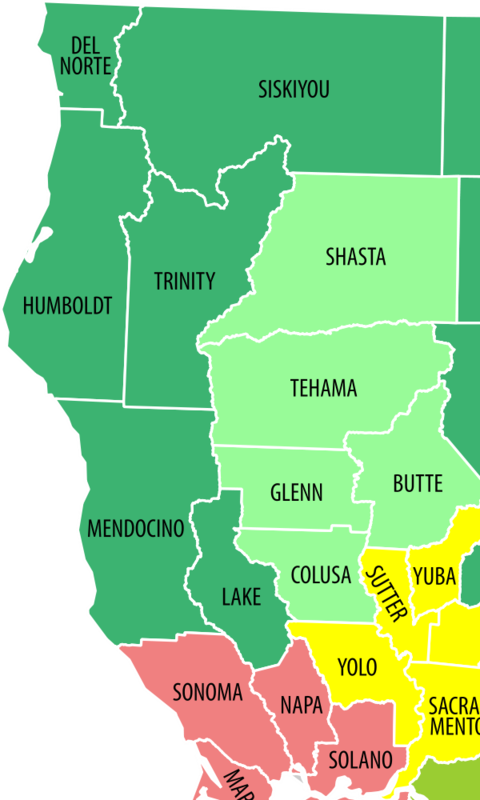 For purposes of these beach reports, Northern California County Beaches cover Del Norte, Humboldt, and Mendocino Counties. 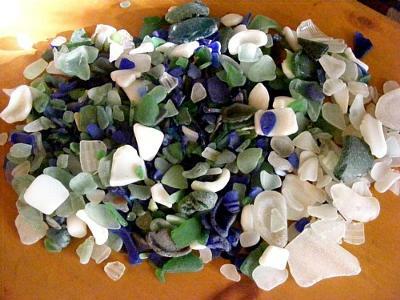 This coastal region includes the USA's best-known glass beach, Fort Bragg, as well as a number of small towns and many wild Pacific coast beaches. 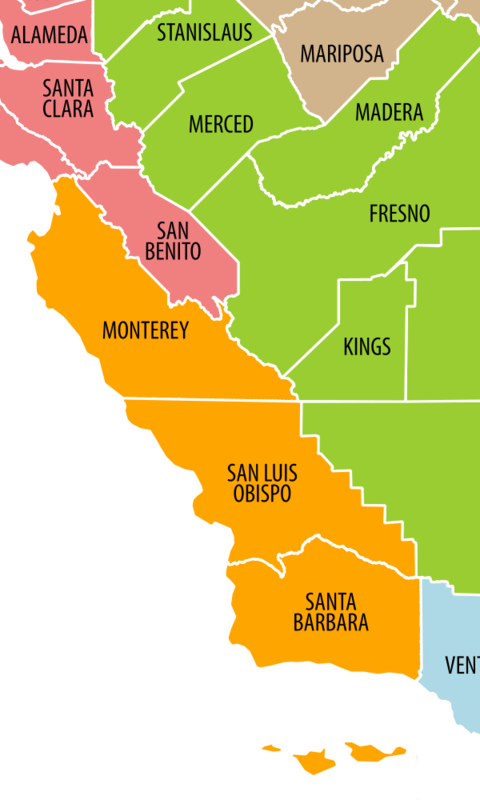 Del Norte County is the northernmost coastal county in California. The main coastal city is Crescent City. 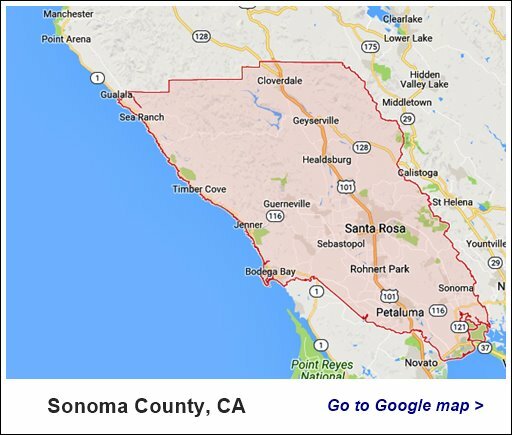 Sonoma's scenic coast is sparsely populated with a few small scenic villages along Highway 1. 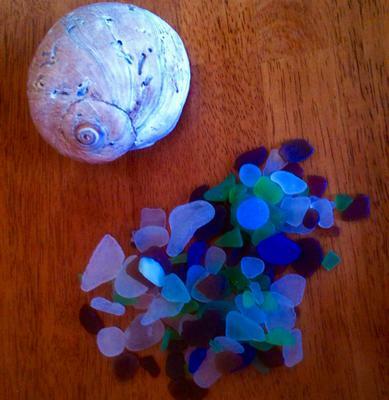 The two main towns are Bodega Bay (pop. 1077) in the south and The Sea Ranch (pop. 1305) in the north. 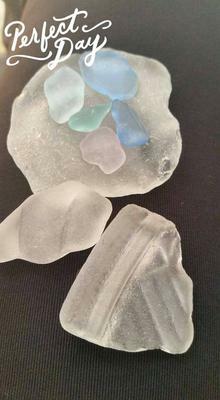 The main coastal cities in Ventura County are Ventura and Oxnard, both of which produce good sea glass. What beaches should we include on this list? 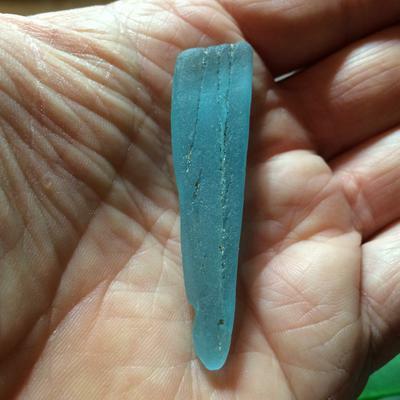 Should "secret" beaches be revealed? Let us know what you think. Read what others have said. Help us make an accurate list! As you know, Lin and I (David) have spent years accumulating the information on these pages. 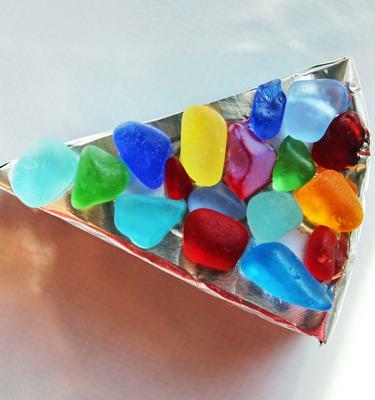 You can really help us to keep on doing this by visiting our associate advertisers such as our Zazzle Sea Glass products. 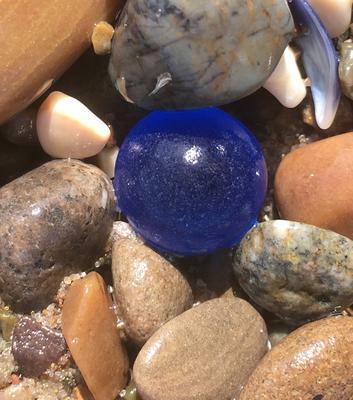 Why can reports on Califoria Sea Glass beaches vary considerably between two different people? 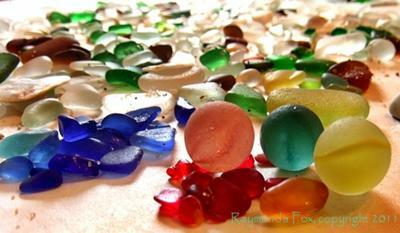 California Sea Glass Beaches can vary from one tide to the next and also from low tide to high tide. 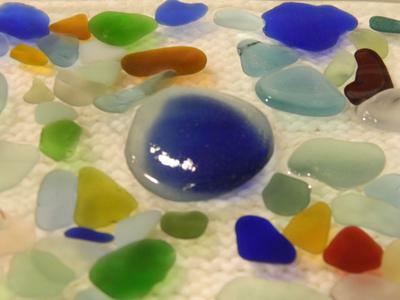 Some may not know the difference between Craft and Jewelry Grade Sea Glass. 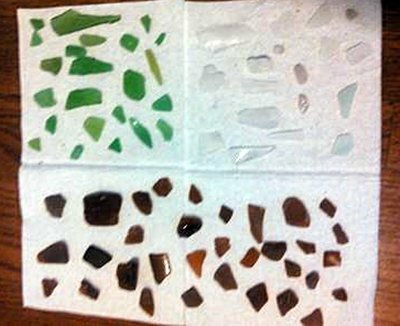 For the above reasons, we try to verify these California Sea Glass reports with actual photos whenever possible. So take your camera to the beach! 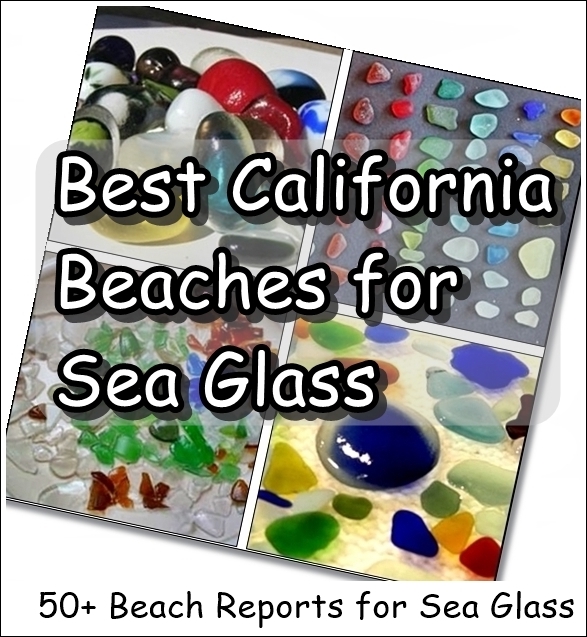 and be sure to report your California Best Beaches finds! 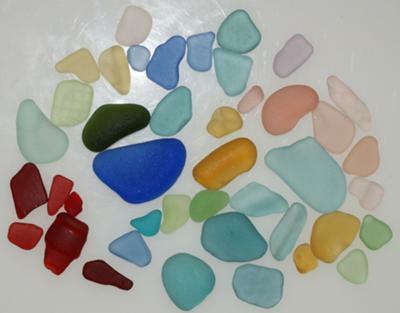 Find the beach closest to you that has been reported as having sea glass. Hopefully, there's a great beach not far away! 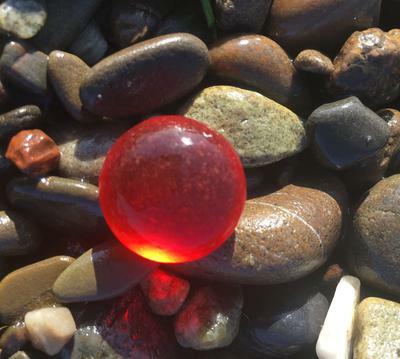 Would you like to add a beach report or comments on beaches in this list? Thanks to those of you who have added beaches and ratings!